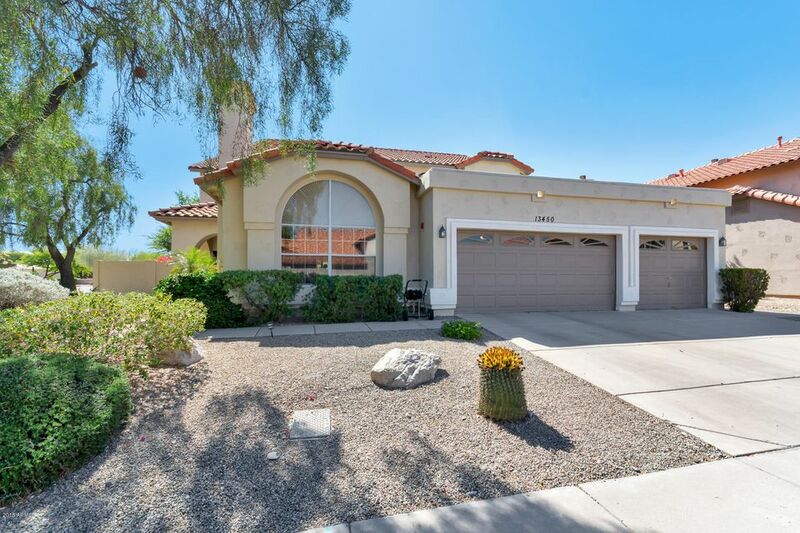 All CASA PRIVADA AMD LOT 1-70 homes currently listed for sale in Scottsdale as of 04/23/2019 are shown below. You can change the search criteria at any time by pressing the 'Change Search' button below. 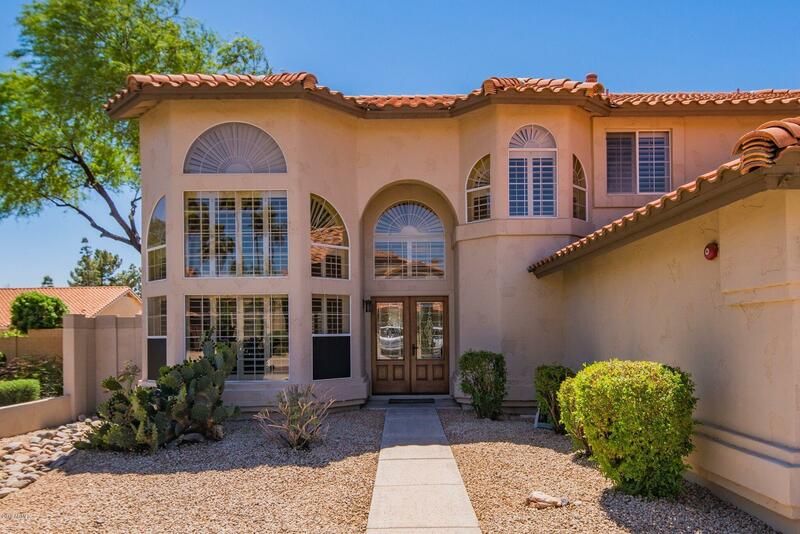 "Enter this North/South Exposure Home through the Double Doors and the first thing you will notice are the Large Windows in the Living Room and Vaulted 2-Story Ceiling! The Large Kitchen, with Granite Countertops, is Open to the Family Room with a Fireplace. Upgraded 3-Car Garage has Storage Cabinets and Epoxy Flooring. 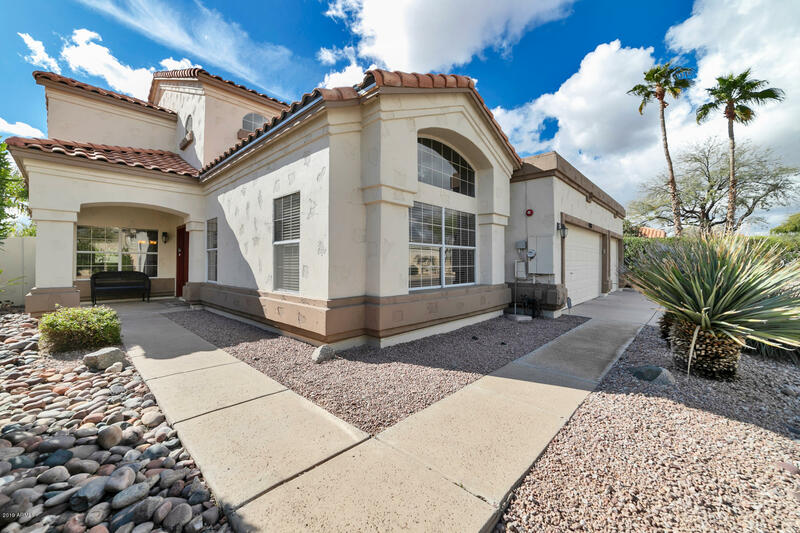 The Backyard has Amazing Mountain Views and Vegetation for Privacy! Casa Privada, in North Scottsdale, is Convenient to the 101 Freeway, Shopping, Dining and all Scottsdale ha"
"Stunning remodeled home in North Scottsdale has a spacious floor plan with new 18 SEER AC units added in 2013 & 2017, granite countertops, stainless steel appliances, large kitchen island, updated flooring, fresh paint inside and out in 2018, new toilets, beautiful pool, with great backyard, and its 3050 square feet!! This 5 bedroom, 2.5 bath, with 3 car garage includes a soft water system, reverse osmosis, newer fixtures, refinished cabinets, newer pool pump & filter, 2012 water heater, 2012 ga"
"BRAND NEW 15 SEER BRYANT HVAC SYSTEM INSTALLED 3/14/2019! 10 manufacture warranty transerrable. (both units fully replaced including wifi-enabled thermostats. New roof (with 10 year warranty) installed 2016, brand new exterior paint, brand new pool pump. Pride of ownership is obvious as you approach this home. Upon entering you are greeted with a beautifully vaulted space and spiral staircase. The kitchen's stainless steal appliances and white corian countertops lead out to the lush backyard and"